The philosophical rejection of the notion of Free Will comes first and foremost out of the scientific belief in determinism: that all events, attitudes, background conditions, have a cause, and that therefore it does not make sense to take “credit” or “blame” for our attitudes, our level of intelligence, or, in the extreme, our actions. From my study in this area I sense that many scientifically-minded people are quick to believe this notion (because it seems so obvious), but not so quick to think through or attempt to elucidate its practical consequences. If the scientific community were to declare free will an illusion, it would precipitate a culture war far more belligerent than the one that has been waged on the subject of evolution. Without free will, sinners and criminals would be nothing more than poorly calibrated clockwork, and any conception of justice that emphasized punishing them (rather than deterring, rehabilitating, or merely containing them) would appear utterly incongruous. 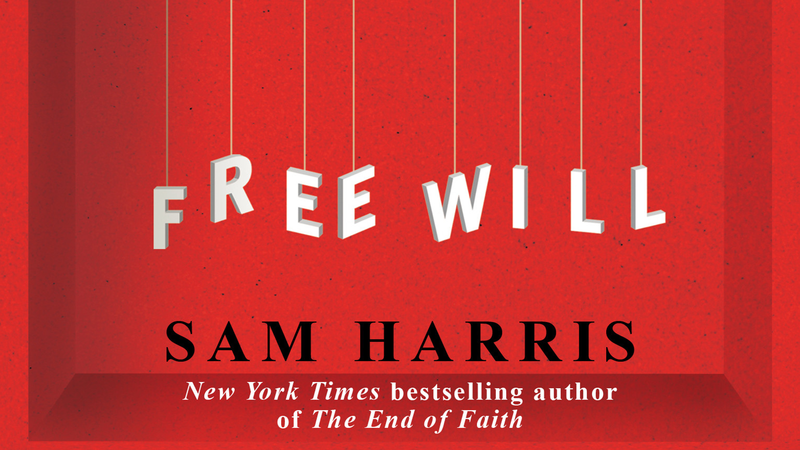 So what would be the practical consequences of rejecting the notion of Free Will? Well, first, this rejection would most surely be accompanied by a rejection of the religious notions of the human “soul”, and along with it, the idea of “sin”. These ideas are part and parcel of the package of beliefs that most scientists claim have no foundation in empirical observation. The common man or woman often operates from day to day on the assumption that there is a “ghost in the machine”, and they believe it is this ghost where the real action is happening: becoming a human at birth, religious salvation during life, eternal life after death, etc., etc., etc., and, of course, moral responsibility in day to day affairs. For the scientifically-minded person, none of these ideas make sense. They are all either the product of “faith” or some other equally mysterious source of special knowledge, and must be rejected. The typical American conservative values rugged individualism above almost everything else, and therefore finds it anathema to consider anything that would detract from the freedom and independence of the individual. So we can expect some pushback from the rugged individualism types who will effectively deny even the most obvious facts in order to save the idea that the individual is responsible for his or her action. Because to suggest, for example, that we cannot take complete credit for our individual successes or failures in life is to send us sliding down that slippery slope where we must deny the individual has any moral responsibility at all. This type of conservatism is essentially an extension of the religious ideas discussed in the first point. The main characteristic of deeply held religious ideas is that the person holding them is prepared to reject facts or evidence conflicting with those deeply held ideas. Now this one really sticks in the craw of those people who think people must be made to “pay for” their crimes, and that our society will go to hell in a hand basket if the don’t. But if our character, motivations, values, etc. are the result of factors over which we essentially have no control (as the hard determinists suggest) then how can we say of the criminal he had a real say in developing the attitudes that led to his criminal activity? And if not, what sense does it make to say he – rather than his parents or the gang members who influenced him – should soley be held responsible for his actions? It is important to note that Harris is not suggesting there is no role for punishment. But its role, according to Harris, should strictly be to protect other members of society (by locking people up if necessary), and to deter people from committing similar acts. The idea of retribution has no place in Harris’ world. Has Harris made his case?